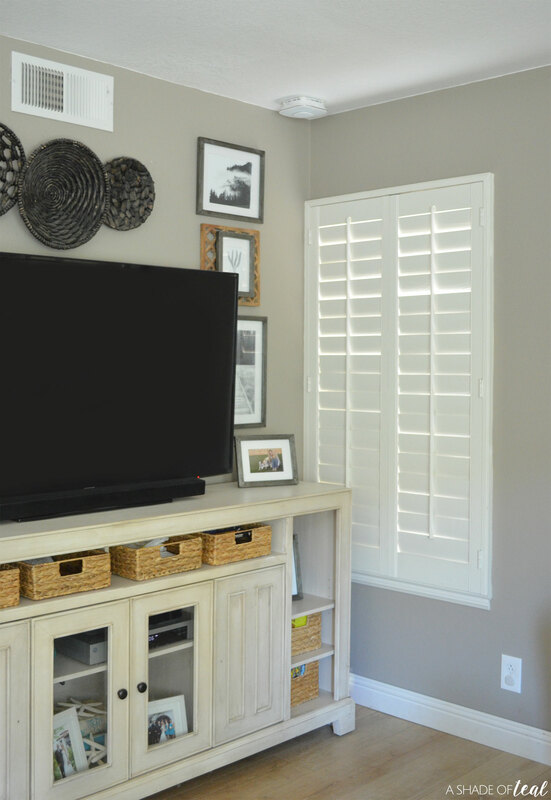 Updating our home is always a constant process. Whenever I feel I have a space complete I tend to find something little to update it; maybe it’s new art or even new technology. 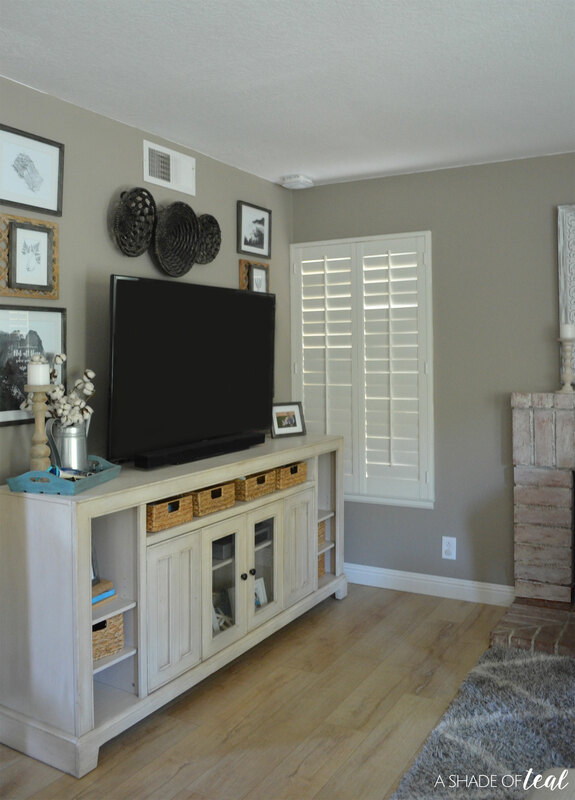 My family room is mostly compete, but I recently updated the space with the Onelink Safe & Sound! I love finding new technology that suits my family’s needs. It has to be something that serves several purposes or else it will become lost in my home. 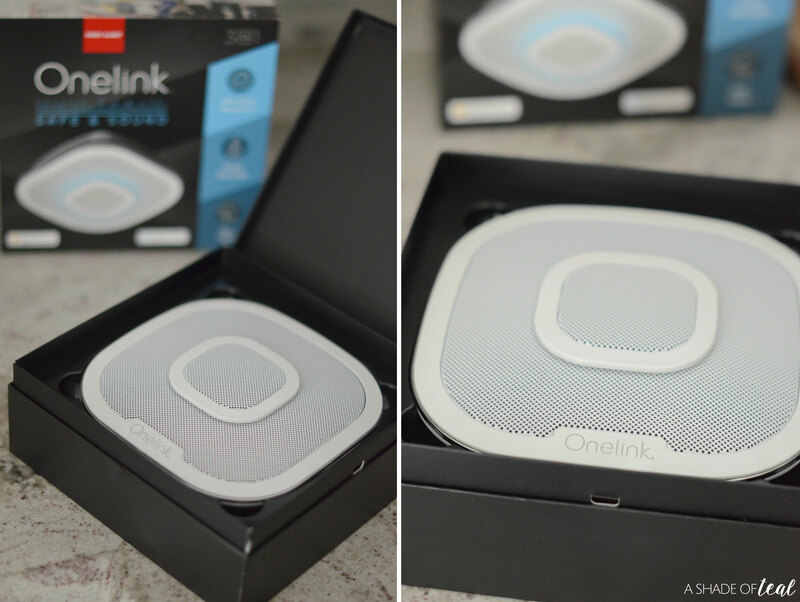 So when I learned that the Onelink Safe & Sound was so much more than a smoke alarm I was pretty excited. 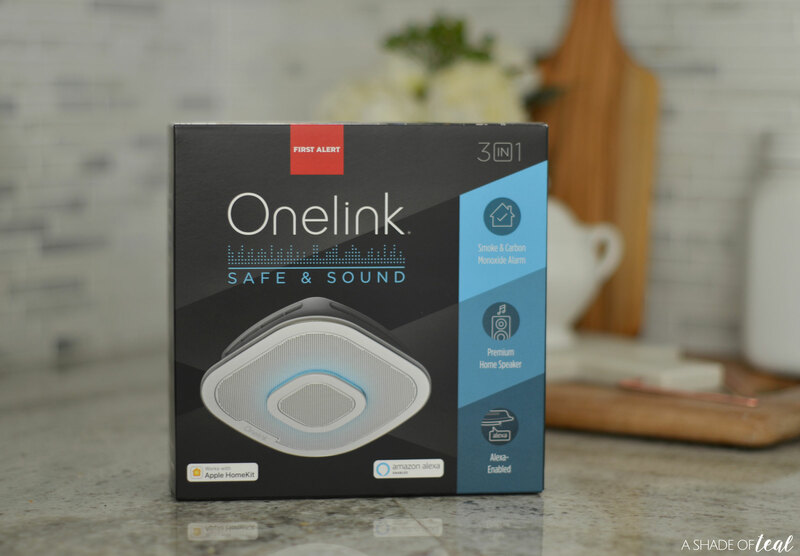 The Onelink Safe & Sound is a 3-in-1 product. First, it’s a smoke & carbon monoxide alarm, 2nd it’s a premium speaker, and 3rd it’s an Alexa enabled device. This 3-in-1 product is convenient – making lives easier and more enjoyable. Of course the most important feature to me is that it serves as an intelligent smoke & carbon monoxide alarm with remote notifications. 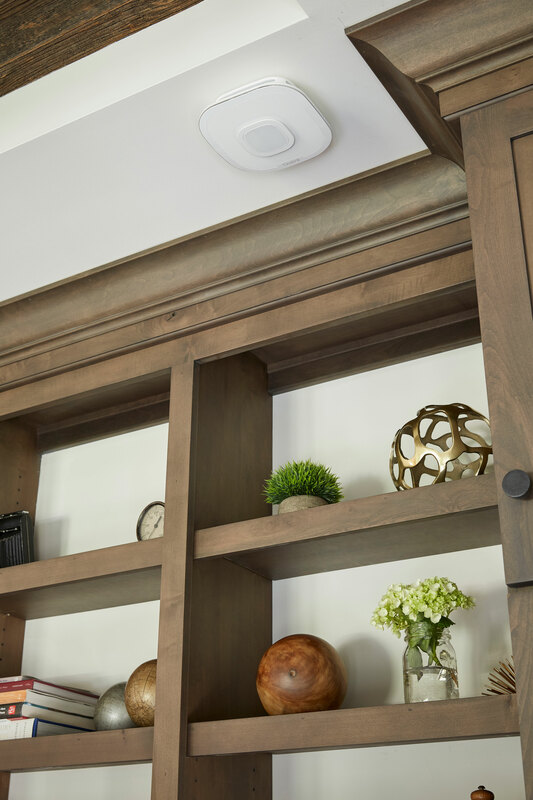 Not only does it notify you at home, but it also notifies your phone, giving you more added protection of whats going on. 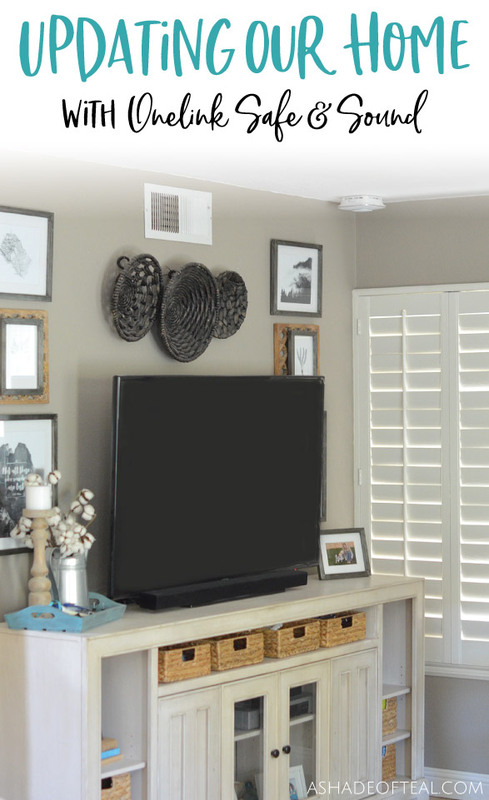 Besides that, the Onelink Safe & Sound is incredibly stylish and fits in seamlessly with the rest of my decor. Plus, being able to use it as a premium home speaker, with great sound experience is a plus! 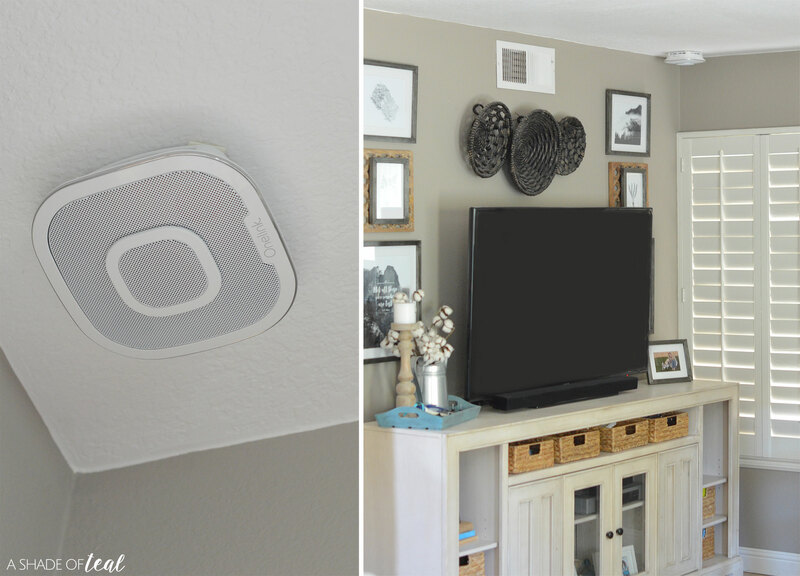 This feature works perfectly since we have it installed in out family room, the room we use the most. Finally, you can talk to Alexa in your Safe & Sound. Asking for the weather, or finding out your commute traffic are all things that can be done through this feature. 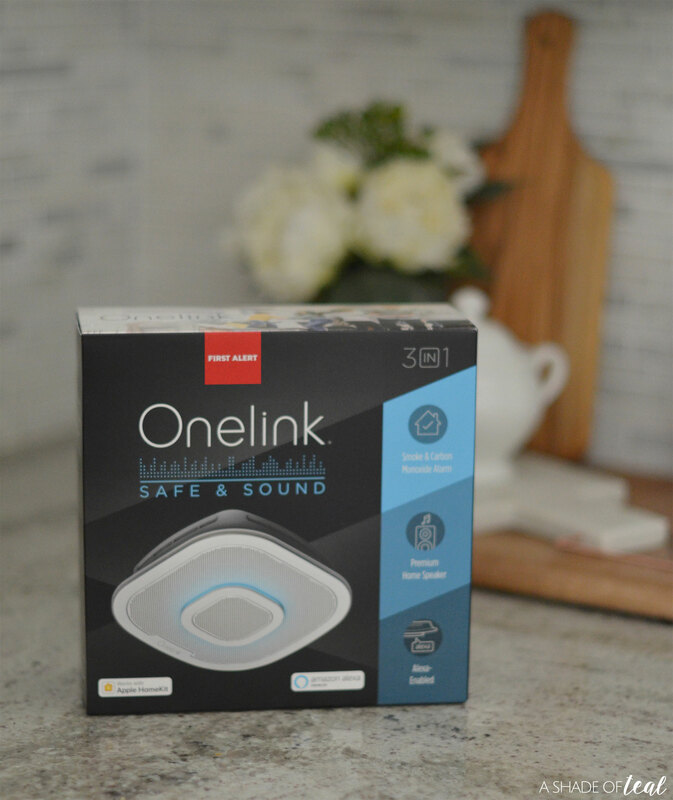 If I haven’t sold you yet, then learn more about the Onelink Safe & Sound and everything it has to offer in this video! 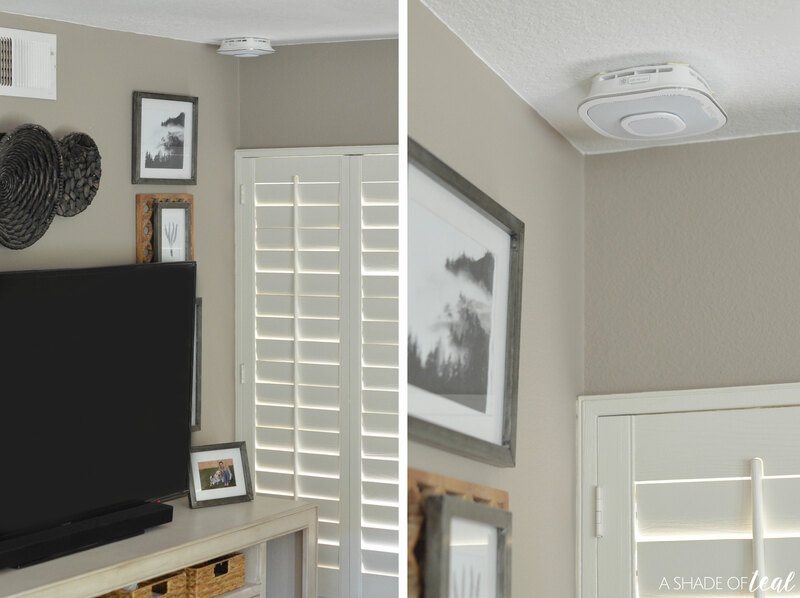 So if you’re looking to upgrade your home, then go check out the Onelink Safe & Sound. You’ll absolutely love all it’s features!